In 2007, Hines acquired 120 acres of raw land in Monterrey, Mexico, on which it developed the city's first master-planned community of its size. 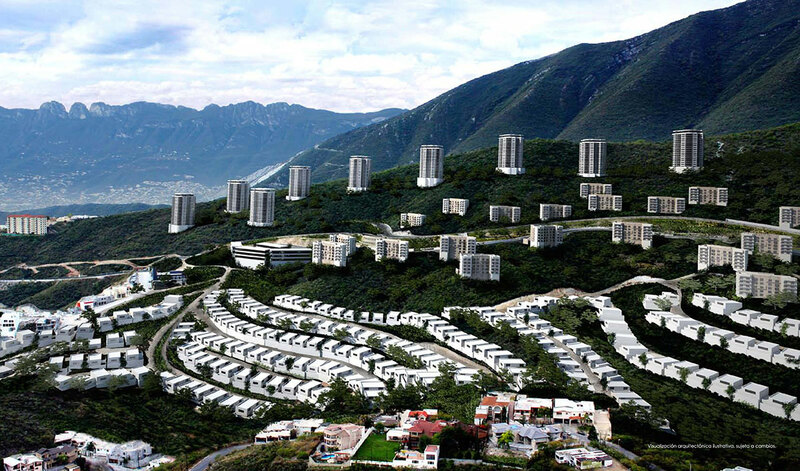 The project is located on a hillside just above Cumbres, Monterrey's fastest-growing submarket. It consists of detached single-family houses, multi-family vertical residential, as well as a small retail component. For project development, Hines associated with Insar Inmobiliaria, headed by Federico Sada Rivero. The urban infill site is one of the last remaining raw land sites located in central Monterrey. 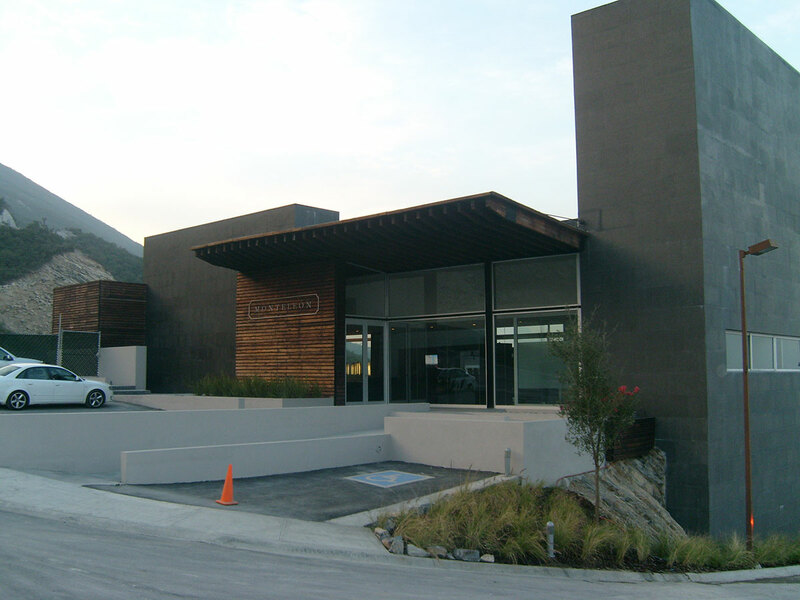 It enjoys easy access to downtown Monterrey and is just minutes from the upscale suburb of San Pedro Garza Garcia.